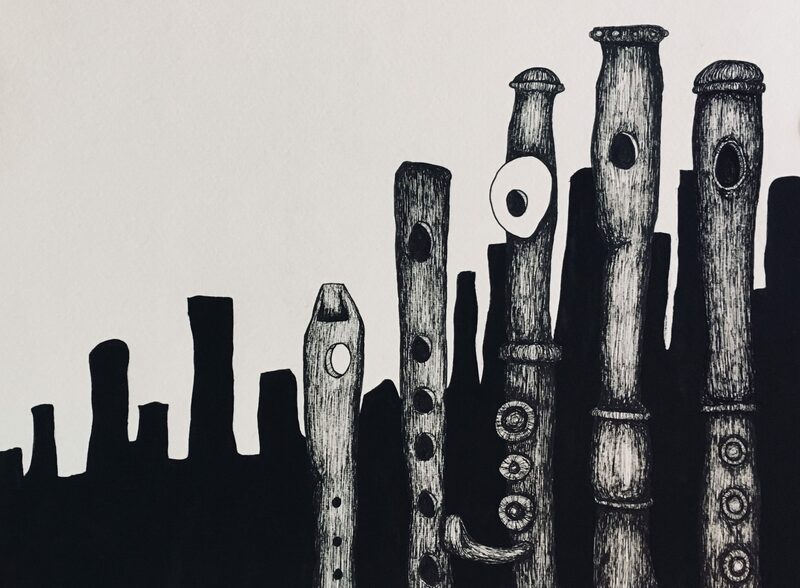 The Tempest Flute Ensemble was founded in 2005 in Vancouver as a means of revitalizing the flute choir genre with new repertoire, innovative programming and audacious concert venues. Director Mark Takeshi McGregor and a core of excellent flutists have committed themselves to expanding the flute ensemble literature by commissioning new music from Canadian and international composers: to date, the Tempest Flute Ensemble has premiered over a dozen new works, including those by Derek Charke, Jennifer Butler, Chris Kovarik, Rose Bolton, Emily Hall, and Jocelyn Morlock. The Tempest Flute inaugural concert took place on October 29, 2005 in the indoor atrium of the Vancouver Public Library: ten flutists were spread throughout the seven levels of the VPL’s cavernous atrium, performing works by Canadian composers written especially for the event. Subsequent performance highlights include the Vancouver Art Gallery’s FUSE series, and the 2008 Cultural Olympiad (presented by Vancouver Organizing Committee for the 2010 Olympic and Paralympic Winter Games). 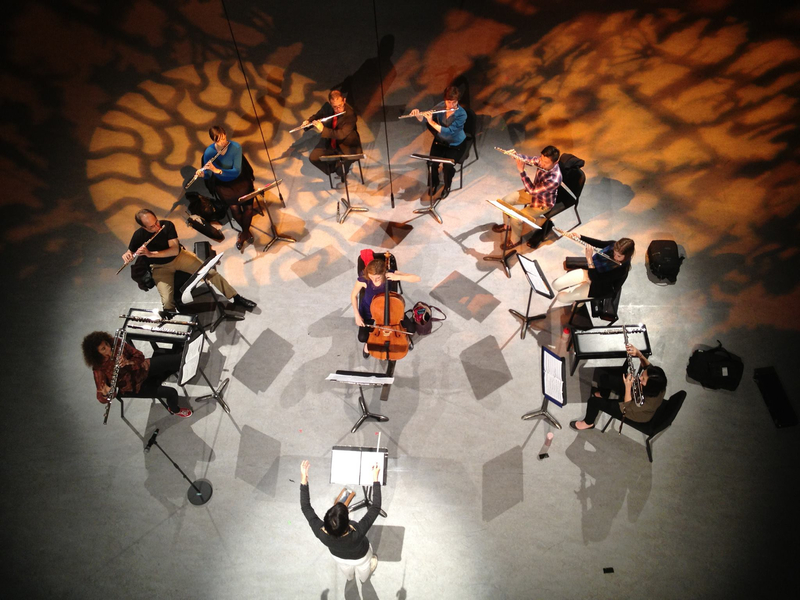 In 2011, Tempest Flutes entered a partnership with the Montreal based Ensemble de Flûtes Alizé and ECM+. These biannual events brought unique contemporary programmes to both Vancouver and Montréal and fostered dialogue and an exchange of musical ideas between two distinct cultural communities. Under the baton of ECM+ director Véronique Lacroix, Tempest Flute Ensemble has presented new works by Gordon Fitzell, Christopher Butterfield, Jocelyn Morlock, Edward Top, Emily Hall, and Éric Champagne. Upcoming projects include a 2019 presentation at Vancouver’s Beaty Biodiversity Museum, featuring new and recent works by Anna Höstman, Emilie LeBel, James O’Callaghan, and Jordan Nobles, as well as a new chamber opera, The Handless Maiden, by composer Benton Roark and librettist Katherine Koller.